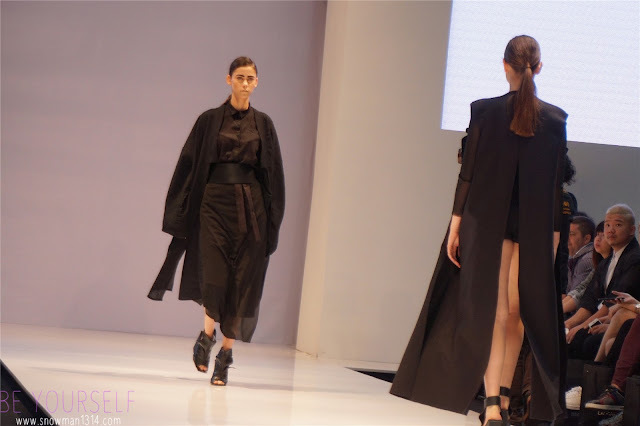 Continue my KLFWRTW 2015 on the last day of the Show. This time I bring my boy along with me to this day show. I am here because of Twenty3, a online boutique that I really like. They have create a new collection line Sher | Twenty3 that brings the meaning Strength in Femininity. If you have been following me, you will know that I been a faithful customer of them. This time they are showing their new collection in KLFWRTW 2015 Day 5 2PM Show. 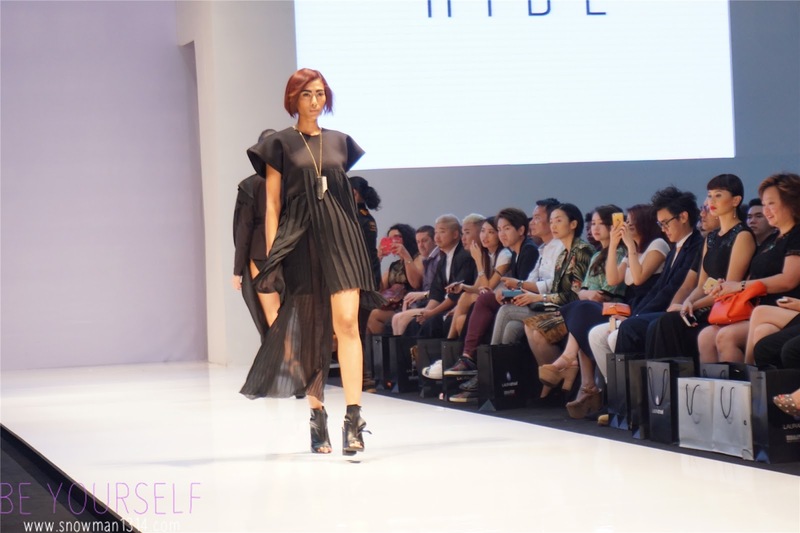 Thanks again to Seeties Malaysia and Pavilion KL for this wonderful show and opportunities for me to attend KLFWRTW 2015. KLFWRTW 2015 - Happy Girl with the Back Drop. Cool style today for KLFWRTW 2015. 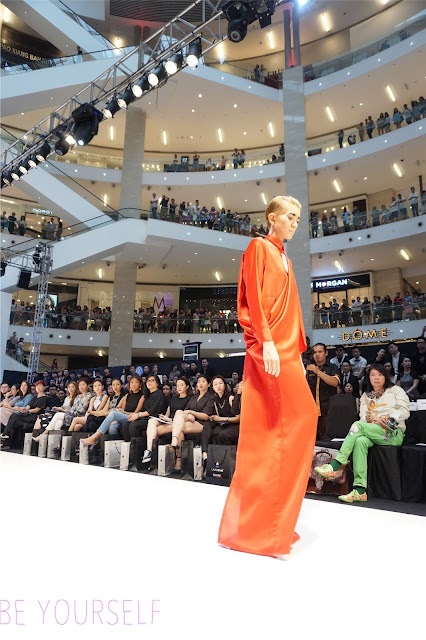 Since the first day of KLFWRTW 2015 I didn't manage to dress up nicely and it was kinda stress to saw many fashionista, designer and models are here for KLFWRTW 2015. Posing with my favorite people! I love to take photo with her, Kittie Yiyi is way too cute okay!! With my Partner in crime to attend today KLFWRTW 2015. 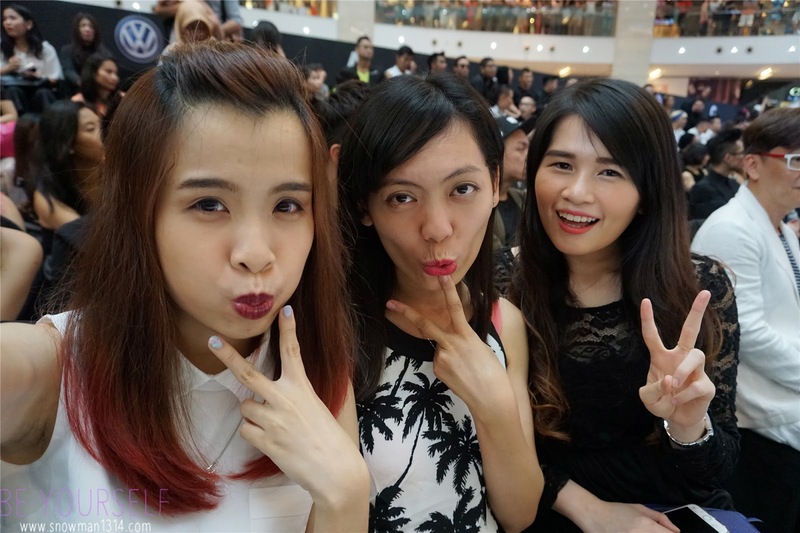 Not forget to mention we are sitting FRONT ROW in KLFWRTW 2015!!! I was so excited and can't be grateful enough to have this chance to be in the front row face to face with the walkaway. Autumn season with Olive Green and Black. Beautiful cuttings and design. A little touch of Pastel and Mint Color for this young and feminine series. High Waist and Crops showing the best part of a Young Girl. Sporty Chic with a touch of pastel collection. I am here for their show. It was a great show and I love it! 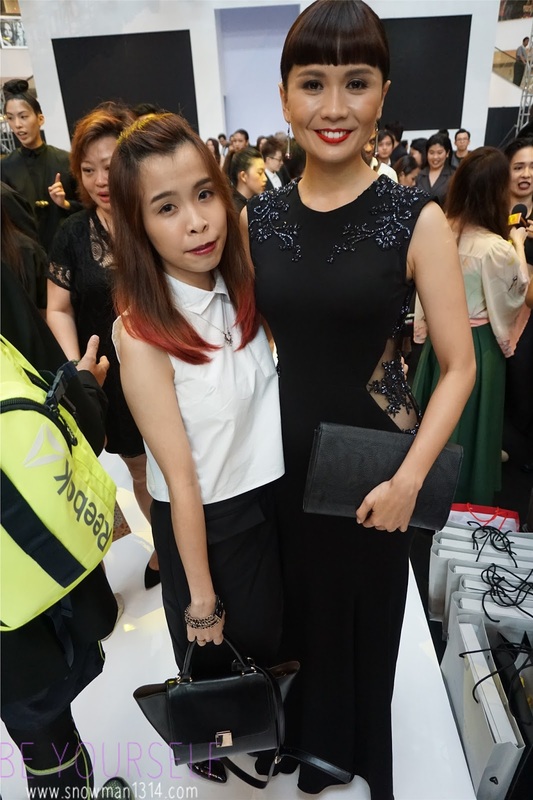 I always admire Sherlyn Tan, Founder Twenty3. She is such an inspiring lady in this field! I never stop admire her personalities her style and her dream. Congrats again for making your dream came true. 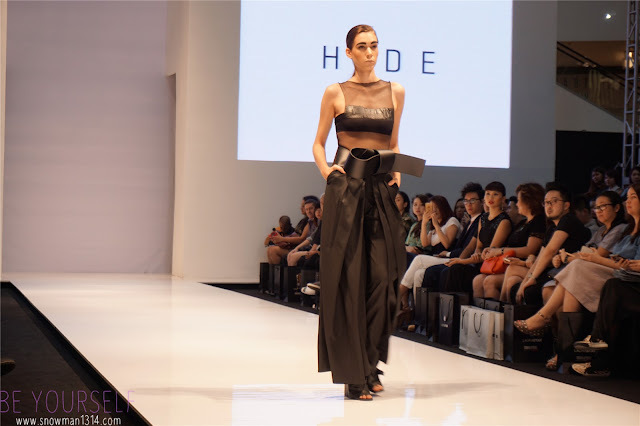 Fall in love with Hayden Koh Collection. 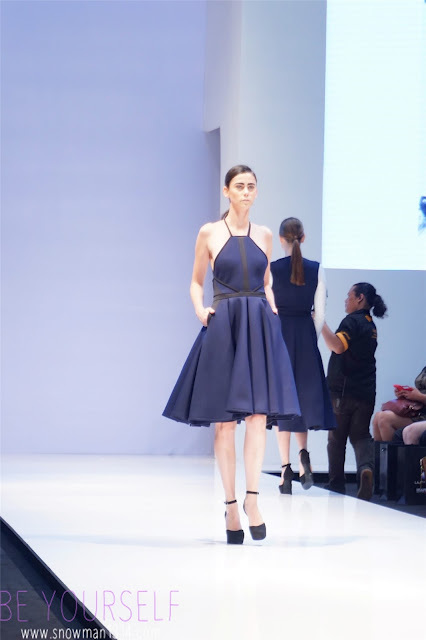 Super classy and elegant pieces, perfect color for this Fall 2015. Who wouldn't wish wear all these dress! Aenie Wong, Malaysia Artist. She looks stunning with the dress from Hayden Koh. 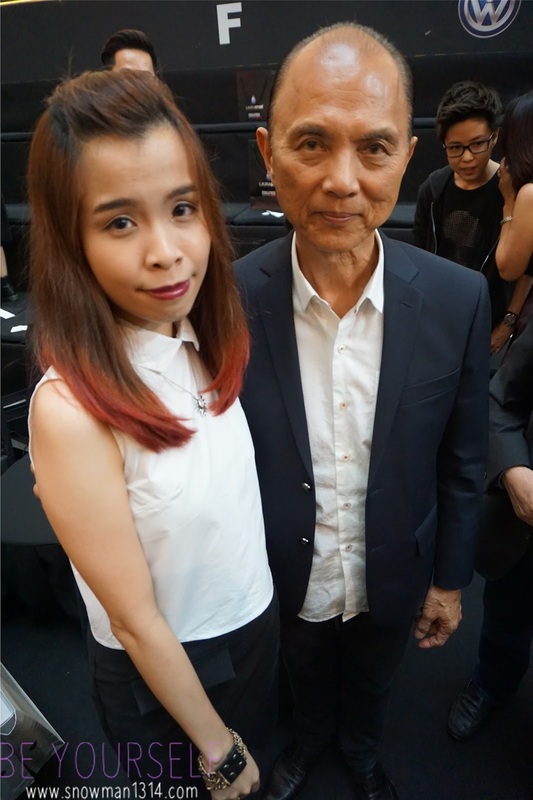 My honor to take photo with Dato Jimmy Choo, London-based luxury fashion designer famous with his hand made Women's Shoes. He was so friendly and always take photos with people who want to take photo with him. Not forget a group with Maple, Yours truly and Maple's friend. 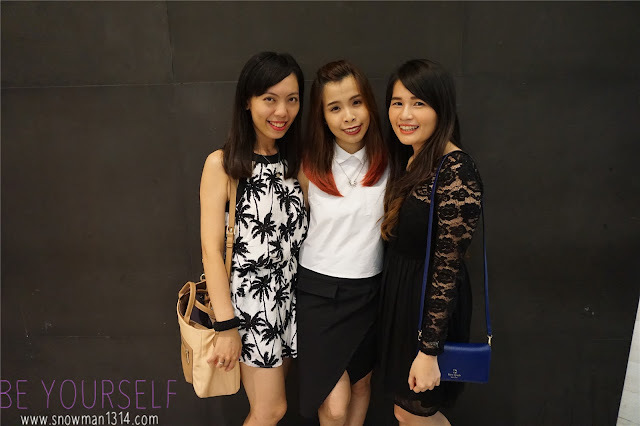 We all got coordinate outfit, Black and White. 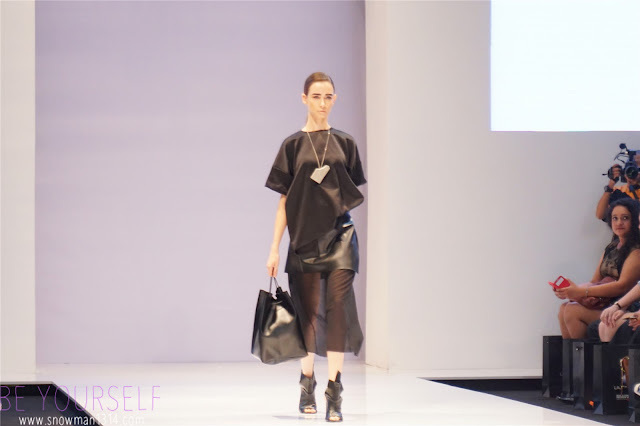 A little video sum up the fashion show I went in these two days. Thanks again for Seeties Malaysia and Pavilion KL for the invite and giving me this great opportunities in my life. Never will I thought of attending a Fashion Show which is super Grand and Gala in my life. Sitting in the front row is what I never never expected. Having chance to meet with great and inspire people in my life. 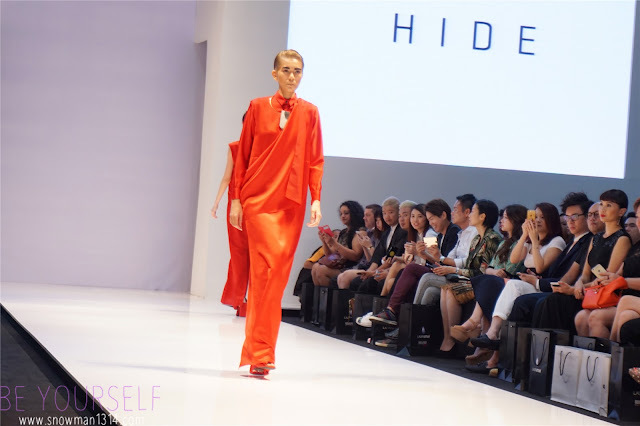 It was so much of happiness and excitement attending Kuala Lumpur Fashion Week - Ready To Wear 2015. I hope I can join Kuala Lumpur Fashion Week Next Year AGAIN!! its a very cool and inspiring post and you look very beautiful! Like a lot your blog dear so I am your new follower, hope you follow back and we stay in touch! Love all the design! Owhhhh! that Kitti Yiyi certainly cutie pie. Good pics . How cool . I would also be thrilled to be in your shoes ! Among all those designers, I like Kity Yiyi's. 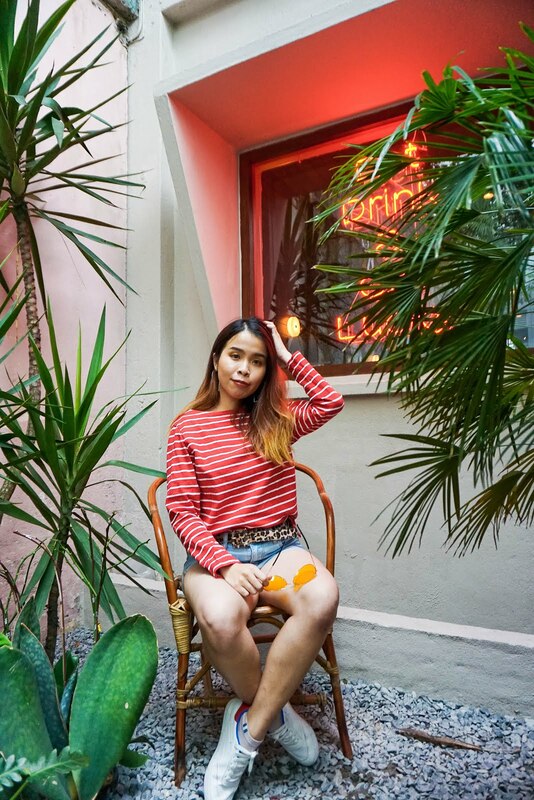 Her collections are always colourful and vibrant. Very refreshing! 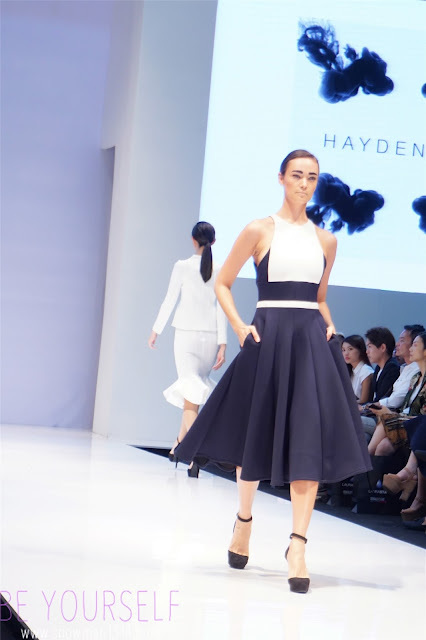 Hayden Koh's designer collection will be my favorite, love the cutting and simplicity. I saw your photo saying you met Jimmy Choo! OMG! That is so great! I love Hayden Koh's collection best, though Sherlynn's collection comes in a near second. Overall, quite a promising fashion scene growing here in Malaysia. Wow really loving all the designs but ah jealous yoy met so many celebrities! 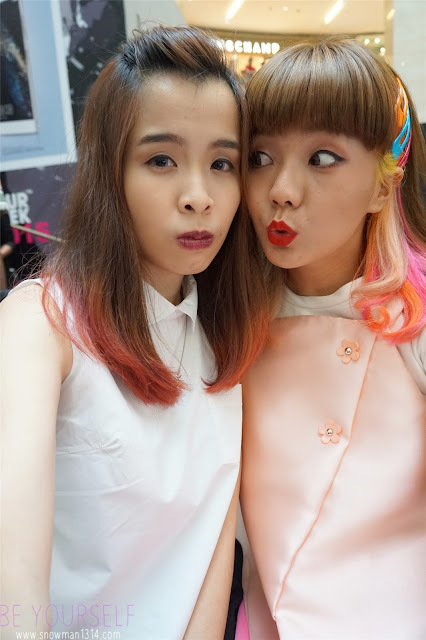 Koet yee is so cute and pretty! Great event!! 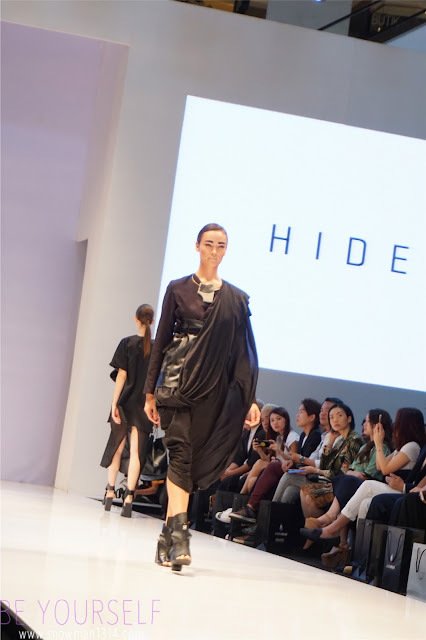 I like all the designers collections!! Jimmy Choo looks so humble! Btw nice skirt!